When it comes to beauty products, the market has exploded with options based more in botanicals over the years. With a move away from harmful chemicals and additives, the beauty industry continues to find new and exciting uses for naturally occurring ingredients. 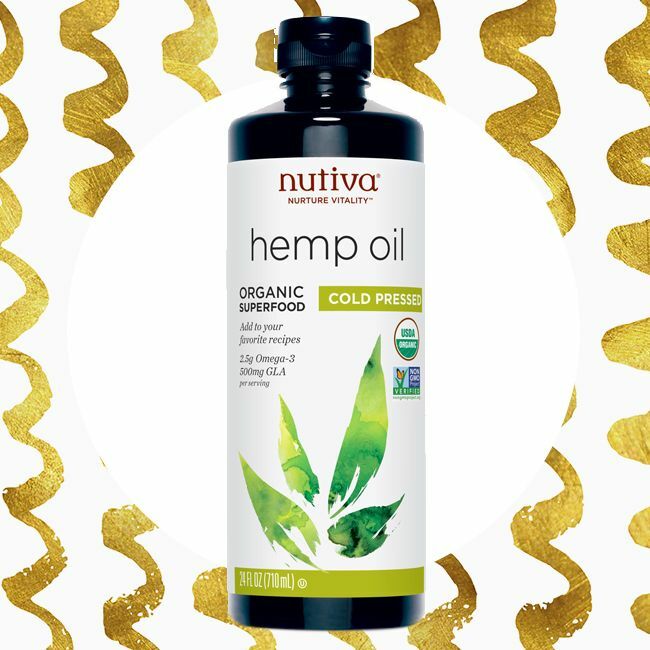 As a favorite for many reasons, the benefits of hemp oil make it an ideal choice for inclusion in your beauty routine. Hemp oil is extracted from the cannabis plant. While cannabis is known for marijuana, hemp oil is extracted from the seeds which are free from the agents that offer mind-altering states. Hemp oil is, in most cases, a safe and natural ingredient that can be used for many purposes. One of the leading benefits of hemp oil is the way it nourishes skin. With a high content of essential nutrients, such as omega 3 and omega 6 fatty acids, this powerhouse is great for combating a range of skin concerns. It is a natural emollient and moisturizer ideal for a range of skin types and concerns. Use hemp oil for dry, tired skin to give it a boost. Skin dehydrated? Hemp oil can help increase water retention and elasticity for a younger, suppler appearance. It can even be an effective way to calm eczema and inflammation. Another one of the top benefits of hemp oil is its ability to heal dry, damaged hair. The lipids found in this potent extract are rich in proteins and fatty acids. Many hair care products already use hemp oil in their formulas for the incredible moisturizing and healing it offers. A common use for hemp oil is the treatment of psoriasis. This condition of the scalp can be created by a lack of nutrients and hemp oil can help provide those nutrients. If hair is dry and brittle, hemp oil is a great conditioner to give hair the nutrients it needs. A common use for hemp oil is the treatment of psoriasis. Have you used hemp oil in your regimen? Share your thoughts below!